Sure, I've had a lot of ventures in my life. I want to own a restaurant, first and foremost. 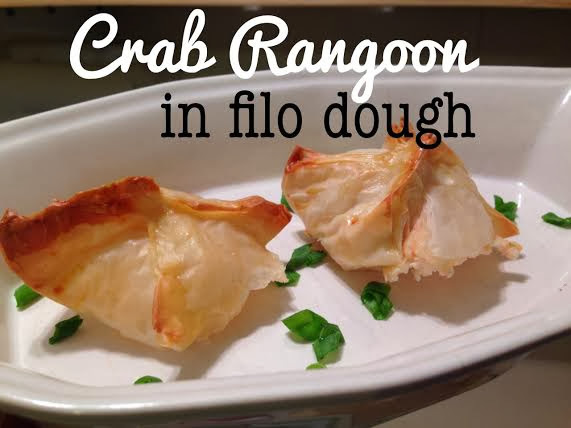 While I'm busy saving up $500,000 for that, I have wanted/want/have tried/have started my own food blog, restaurant consulting agency, catering company, cookbook... and the list goes on. However, my newest venture is one in which I would like to get a lot of feedback. So, I think I am going to try to start a magazine. I feel as though with my creativity and the creativity of my friends, I may be able to put together something really exciting. When I was younger, I tried to do the same thing... I brought my friends together and tried to start a magazine called "Girl Talk". My sister Andrea, and my friends Jessica, Melissa, Stephanie, and Megan all used to meet in my grandparents basement. I used to delegate articles to everyone; we would write about Mary-Kate and Ashley, Britney Spears, and any other celebrities that were cool back in our day. I would set deadlines and make them turn their articles in to me, and then I would revise them and try to put them together cohesively. I can't remember if we ever really put together a full issue, but it was fun, nonetheless. And it reminded me that I've always had this crazy notion to start something of my own. 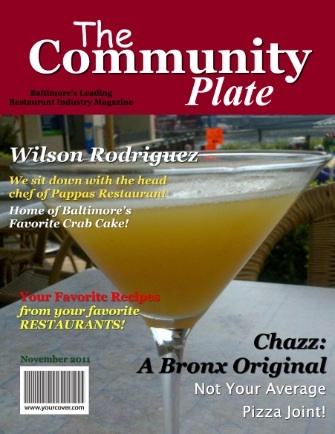 So, in Community Plate: The Magazine, I plan to include different feature sections, including an interview with a local chef, restaurant reviews, articles about the industry, and recipes. I haven't worked out all the kinks yet, of course, but these are just ideas I'm throwing out there. This is where you -- my readers -- come in! What would you read about? What would you like to see? I know I have readers who subscribe to magazines such as Gourmet, Bon Appetit, or Food & Wine. What do you like about these magazines? What do you wish they printed more of? If you are the owner or manager of a restaurant, are there any articles you would like that could teach you more about the business? More importantly, rattle off some pros and cons... besides the failure rate of starting a magazine (I have made it a strong habit to not pay attention to percentages of failure in any project I plan on entering) what are some other flaws you see? Publishing and printing costs, the writing of the articles, advertising, making money... feel free to share your opinions. I look forward to hearing your thoughts, ideas, and questions! !